The Implicit Association Test, or IAT, is a psychological tool for determining implicit (subconscious) biases towards or against opposing categories (Gray and Bjorklund, 2014). The test and theory are simple: sort words into categories while response times are recorded, and see if response times are significantly longer or shorter when a test and control category share a key. 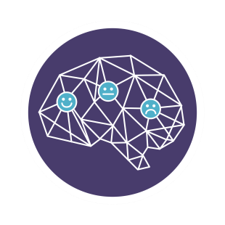 Psychologically, this potentially means that the closer two things are already neuro-pathologically linked in someone’s mind, the faster they are going to respond when those two things share a response key on the keyboard (Gray and Bjorklund, 2014). For example, people will often respond more quickly when words concerning insects share a response key with negative words, pointing towards a possible bias against insects. Waterloo iGEM is hoping to once again utilize this tool in an effort to better understand the public’s biases and reactions towards the field of synthetic biology. Our opposing categories, instead of flowers and insects, are biotechnology and electrical technology. Participants sort words using the “e” and “i” keys on their keyboards into these categories, and will go through 5 blocks of 30 words each. A block is simply a segment of the test wherein the words are sorted, and are broken up by brief pauses before the participant hits the space key to continue. Blocks 1, 2, and 4 are controls. In Blocks 1 and 4, participants will be sorting words into either the biotechnology or electrical technology categories. The only difference is which one will be sorted with the “e” or “i” key, as that will switch between Block 1 and 4. Block 2 is simply the control for the pleasant versus unpleasant categories. Blocks 3 and 5 are the mixed, experimental blocks. In these blocks, biotechnology will share a response key with pleasant in one block, and unpleasant in the other. The order switches with each participant; they might have biotechnology and unpleasant on the same key in Block 3, or they might not have them on the same key until Block 5. This is done in an effort to account for fatigue during the test, as well as priming effects where the first blocks can “prime” participants to subconsciously think differently about the later blocks than they may have initially. This year, we nearly tripled our participant pool: we had 40 responses, 39 of which were included in the analysis. It appears one participant began the test and did not ever press a key, as they only had response times of 3000 (the maximum time the test gives to sort a word). A similar theme emerged in many participants’ first few words in the first block in that they failed to sort a word. To us, this likely means the instructions were unclear or not present. The instructions failing to show up happened on occasion, especially when the same linked was used multiple times. This was not something we had anticipated, and it will slightly skew response times, giving the first control block, which is biotechnology versus electrical technology, longer response times than would be expected with clear instruction. Another theme we noticed was increased “missorting”, denoted by a ‘2’ after the response time, in the last two blocks. Mainly, we attribute this to fatigue. We saw this last year as well, and hoped to mitigate it by only having 20 words in each block instead of 30. Clearly, the test was still tiring for some participants, who missorted words they had seen up to two times already, or words fairly commonly known (e.g. satellite). As well, some participants gave feedback that the first time seeing the mixed block, where words were sorted between four categories, was confusing; they were unsure if they were still using the “e” and “i” keys only, or if they needed two other keys for the two other categories. Any easy way to improve this would be to include another set of instructions before the third block, and perhaps even before the last block. This would refresh the participants on how to to the test, and would also give them a brief break, which may help decrease the fatigue we were seeing. Now, let’s get to the words and response times! As seen below, the most often missorted word overall was solar panels, with a total of 13 times. Solar panels was missorted in a variety of blocks, but most often in the very first block when it was the very first word.The most commonly missorted words from the categories biotechnology, pleasant, and unpleasant were optognetics with 8 missorts, smile with 7 missorts, and illness with 11 missorts. Many of these words were sorted incorrectly mostly during a control block (Blocks 1, 2, or 4), especially optogenetics and compassion. In the 8 times _optogenetics_was missorted, 5 of them were in the first block and would have been the first time participants were seeing the word in the text. This word is representative of our project this year, so we took this to mean that we were not doing a good enough job communicating our project to our community. We tried to increase explanations with some videos we made, including our A-Z of Synthetic Biology, our Introduction to Optogenetics video, and our collaboration video with HHU. If we were to run this test again after participants watched these videos, perhaps they would be less likely to missort optogenetics. Other words of interest to our project and synthetic biology included mutegenesis, bacteriophage, and GMO. Surprisingly, these words were only missorted 5 times each, again mainly in control Blocks 1 and 4. This could mean that participants were better aware of these concepts, or at least their association with biotechnology. 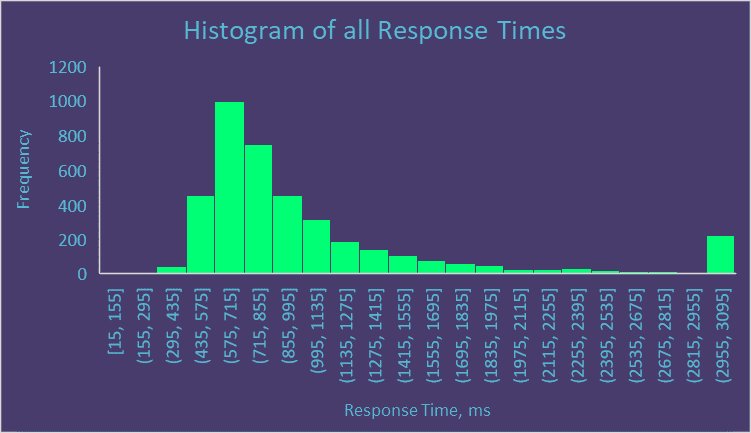 To analyze the response times, t-tests with a significance of _t_ < 0.05 were used. 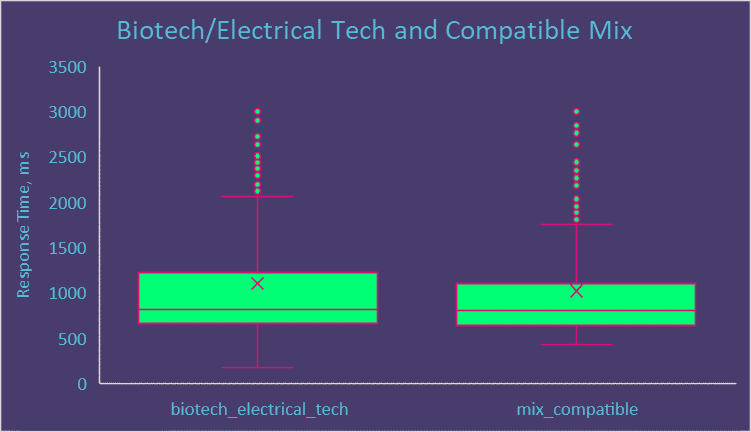 These tests showed that the difference in response times between the control biotech vs electrical tech control blocks were not significantly longer or shorter than the mix compatible block, on which biotech and pleasant share a key, or in the mix incompatible block, in which biotech and unpleasant share a key (see below). It should once again be noted that response times in the first control block, typically with biotech on the “e” key, may be artificially inflated due to a misunderstanding of the test; many participants often did not get a chance to sort the first few words due to the timeout function. However, with the results as they are, it means that our overall participant pool had neither an implicit bias towards or against synthetic biology. Figure 2: A box and whiskers graph showing the average response times between the control block of biotech on the “e” key and electrical tech on the “i” key versus the mix compatible block where the biotech and pleasant categories share a response key. 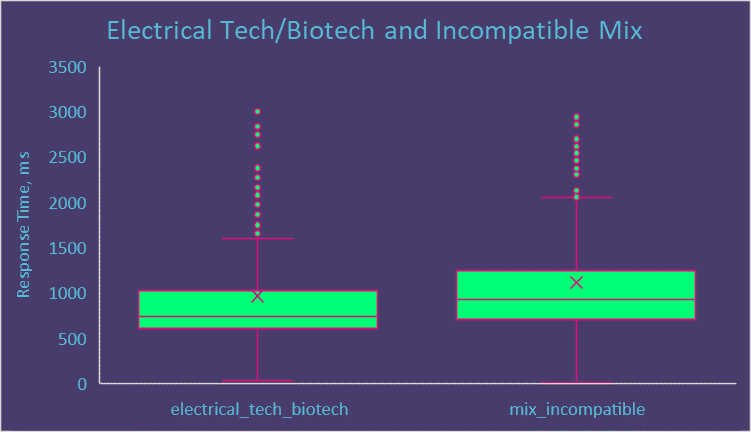 Figure 3: A box and whiskers graph showing the average response times between the control block of biotech on the “i” key and electrical tech on the “e” key versus the mix incompatible block where the biotech and unpleasant categories share a response key. We also analyzed some specific words, especially optogenetics. Despite the fact that optogenetics was missorted more often than any other synthetic biology word, it was sorted significantly faster in the mix compatible block (1103 ms) than in the control block before it (1408 ms). With a null hypothesis of the previous block having significantly longer response times than the mixed block after it, a t of 0.089330505 is significant at the alpha=0.05 level. As well, optogenetics was sorted significantly slower in the mix incompatible block (1100 ms) than in the control block before it (1094 ms) with a t = 0.486599992. These things together could mean our participants overall had an implicit bias towards optogenetics, or at least do not have an implicit bias against it. Bacteriophage, however, showed a different effect: it was sorted significantly slower in the mix compatible block (1131 ms) than in the control block (1026 ms) at t=0.292824781, while also being slightly slower in the mix incompatible (1276 ms) than in the control (949 ms) with an almost-rejectionable t=0.074143696. This could mean a slight bias against bacteriophage; participants were generally slower to associate this word with pleasant concepts. GMO, surprisingly, was sorted faster in mix compatible when biotech shard a key with pleasant, and slower in mix incompatible, which, as stated above, would suggest an implicit bias towards the word. Overall, fatigue effects, unclear instructions, and slow initial response times mean that the results we’ve gathered are not absolute. Though we had many more participants than last year, from more backgrounds including age and occupation, this test could still be done with more diversity. As well, the IAT is not an infallible test and can be influenced by a great number of other variables. From our results this year, we can see that we can still improve how we communicate synthetic biology to our community, including our project. Knowing this, we will endeavour to tailor our communications and incorporate that into our project, and it’s presentation. See how priming affects IAT scores; show a “positive” picture of something synbio related, and see if response times become significantly faster in the block where biotech and pleasant categories share a key! Globalize it! Let other iGEM teams run this at the universities, and see what the global feel for synbio might be! Try out our IAT here!